The Morningstar Award, taking its name from one of David Gemmell’s bestselling novels, honours the author judged, by open vote, to have made the year’s best debut in fantasy fiction. 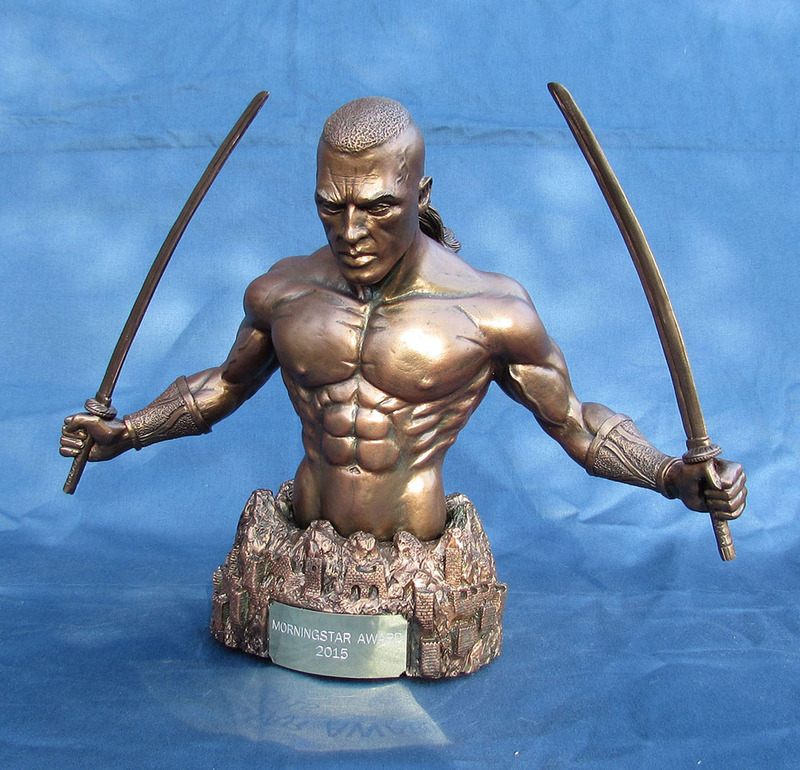 The Morningstar trophy is specially made by artist Lee Blair, who also created our Ravenheart trophy. Voting on 2016’s Morningstar longlist opens at midday on Friday 13th May and closes at midnight on Friday 24th June.